A gun fit is the most important component of purchasing a gun. We can ensure that you are shooting in comfort by using our fully adjustable try gun set ups, both in side by side and over under shotgun variations. 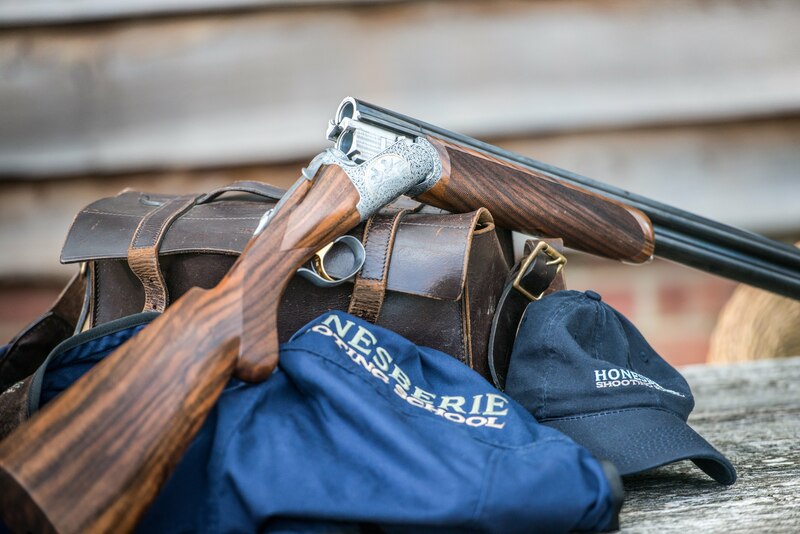 Whether it be a bespoke order from scratch or an alteration an existing gun you currently shoot or have inherited, we are able to have you fitted! Tel: 01327 262922 to make an appointment or discuss your requirements further.